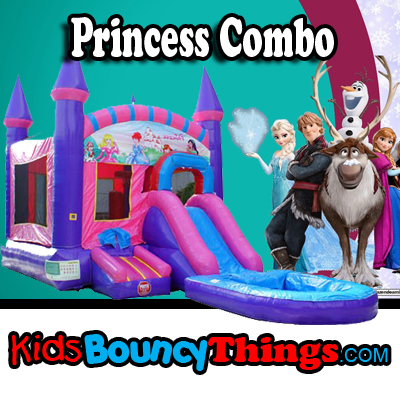 This is a wet n dry bouncer and slide combo. The top of the slide platform where kids stand is 6' tall. The water pool is removable for dry use! 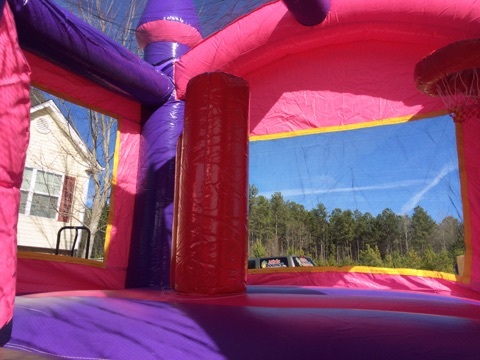 The bouncing area size is 13'x13', overall size 27'x13'. 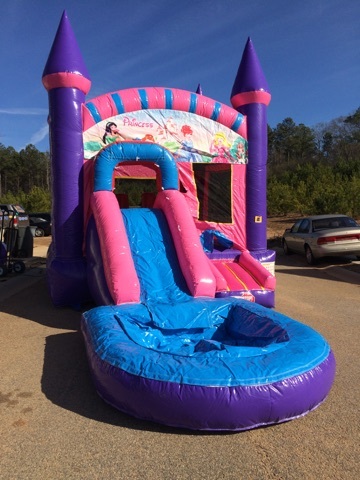 Slide is about 8ft Tall.